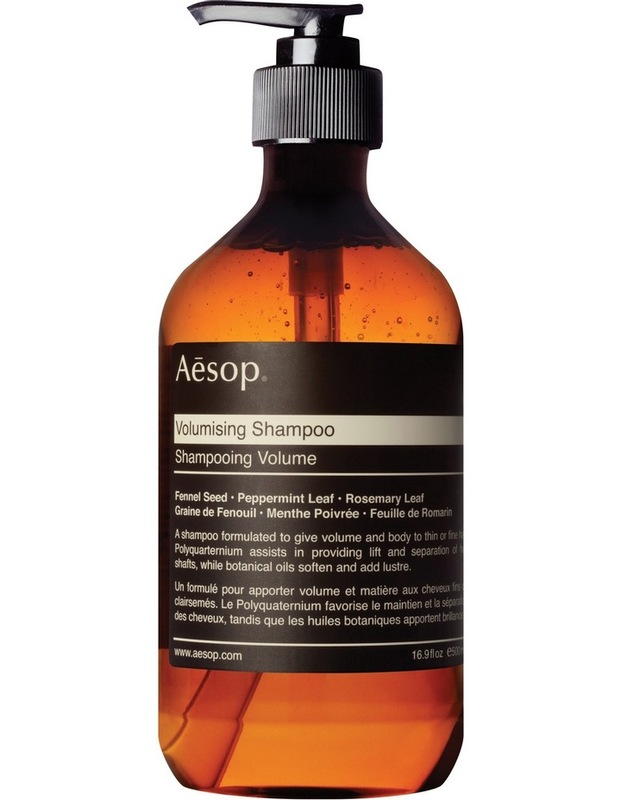 A lifting formulation to lend body to fine or flat hair. This formulations inclusion of Polyquaternium assists the separation of hair shafts, creating body and boost for thin, fine and flat hair. Botanical oils thoroughly cleanse, delivering lustre and rich hydration to hair.